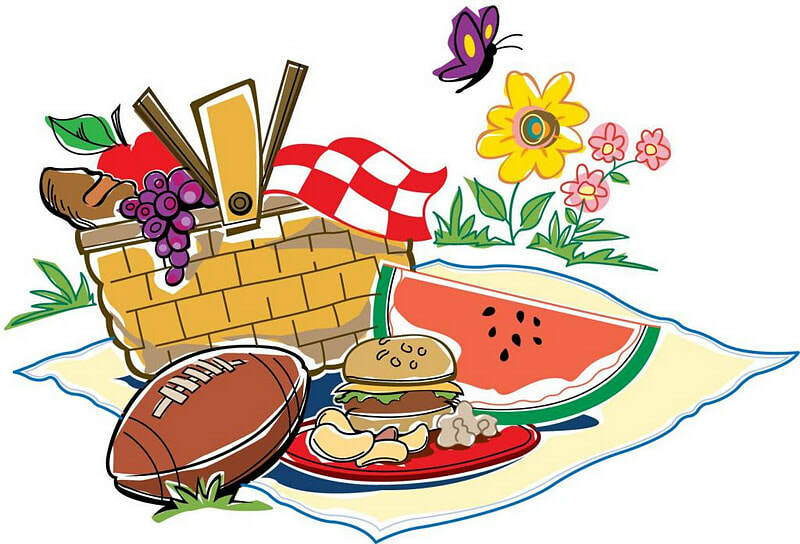 Information about me and how Potluck in the Park related to my studying. ​ As a student of occupational therapy, it is necessary to be altruistic since the field deals with people faced with health conditions who have been referred by a physician as they require help to recover to perform regular duties. Occupational therapy caught my interest since it is a noble way of helping people in the community. The desire to succeed in the field and help others pushed me from my comfort zone as a student. It motivated me to seek further studies outside my home country, Saudi Arabia, since 2013 till today. 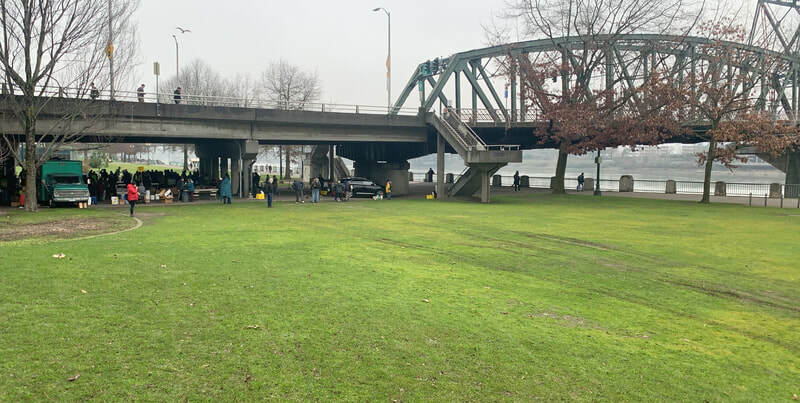 For more , Potluck in the Park gave me a chance to be close to a poor people who needs to get help in their health life style such as food which is the big goal that Potluck in the Park work with it. Potluck in the Park Serving different kinds of warming and healthy food to feed a hunger people. Also, they are doing some donations as clothes, shoes , socks, and difference kinds of healthy items. 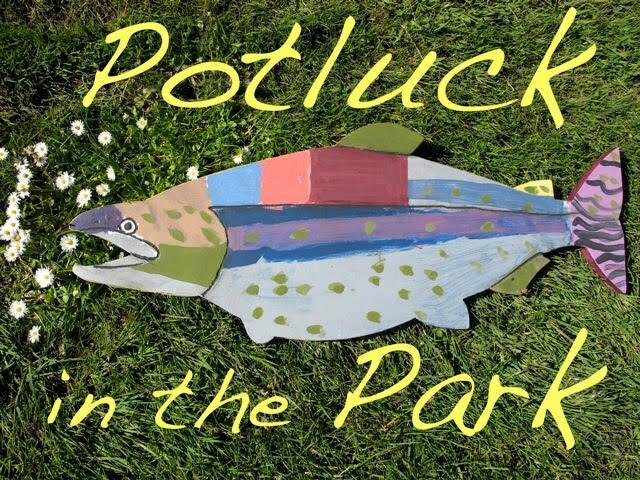 Potluck in the Park started on 1991, and they are doing this serving every Sunday 3:00 pm. In their website you can find a link for volunteers , donate and the history of them.